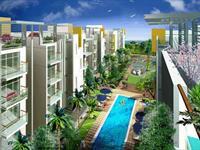 PropertyWala.com has 120 3BHK multistorey apartments for rent in Chennai with monthly rents starting from Rs 10,000 to 1.2 lakh (average rate Rs 19 per square feet). 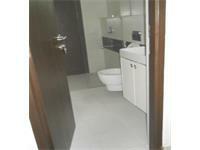 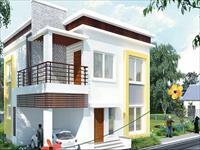 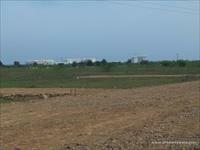 The most popular areas are Padur, Navallur and Old Mahabalipuram Road. 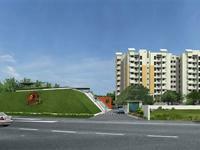 Over 20 flats are available in new, upcoming and resale apartment projects/societies including Arihant Heirloom, Purva Windermere and ETA Star Verde.